Tips and Tricks for Error-free Classification! Hi! 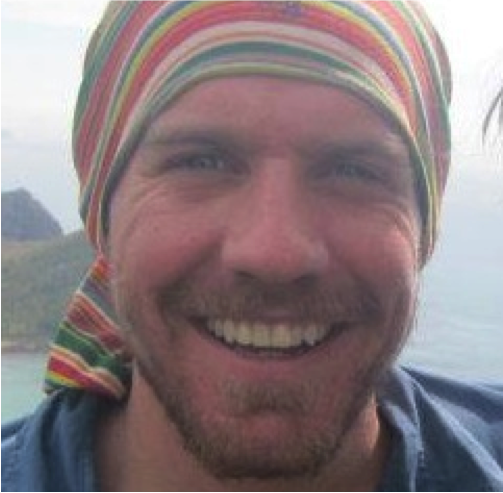 My name is Tom Bell and I am a scientist with Floating Forests. For the past 3 years, I have been working with Landsat images to estimate giant kelp biomass along the California and Baja California coasts. I have also had the opportunity to advise over 20 undergraduate analysts at the University of California, Santa Barbara to help process these images. One of the great things about Floating Forests is that image processing has been simplified so that users need very little training before they are off and running. 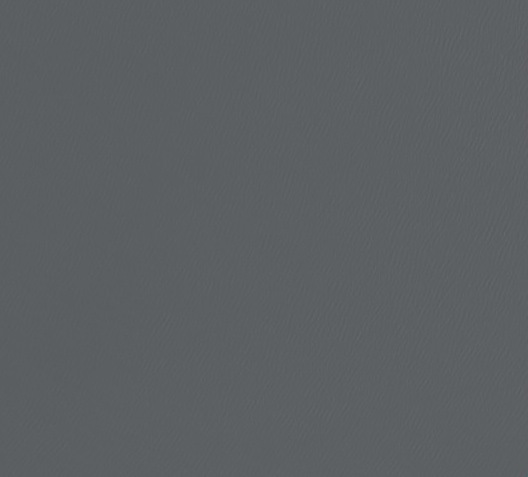 However, this does not mean that every image will present a straightforward classification. Today, I want to take you through some common kelp classification errors and give you some tips on how to determine if that the questionable blob is kelp. First lets start with the natural history of giant kelp and the general characteristics of the environment where it exists. Giant kelp is a coastal marine alga that forms dense stands in the Eastern Pacific, as well as off the coasts of South Africa, Australia, and New Zealand. Giant kelp anchors itself to the sea floor using a holdfast that tightly grips onto hard bottom, like a rocky reef. Kelp fronds can grow up to 45 meters long, but the maximum depth for an individual is about 30 meters, this is due to the limited sunlight where the newly settled microscopic kelp begin to grow. 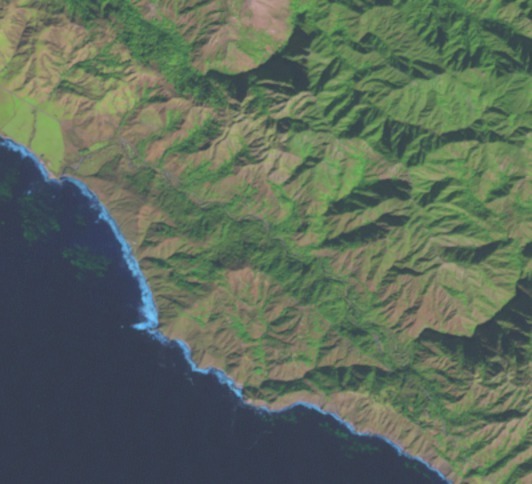 Waves are a major destructive force to kelp forests and can set its nearshore limit along rocky coastlines. So now that we know the environment where kelp exists, we can use this information to better inform our kelp classification decisions. Let’s go through a few examples! See these white (sometime blue) blobs along the coast? These are breaking waves. We know that breaking waves can be a major destructive force on a kelp forest, so you usually don’t see kelp where you see breaking waves. Remember, kelp forests will show up as green blobs. You can clearly see this large kelp forest growing just outside of the breaking waves. This sure does look like a dense kelp forest, bright green blobs right off the coast, but in fact these are tidal mudflats. This can be one of the most difficult issues you may face. Algae or seagrass growing on these mudflats is going to show a similar green color as kelp, but we know that giant kelp only grows on hard seafloor, like rocks and boulders. 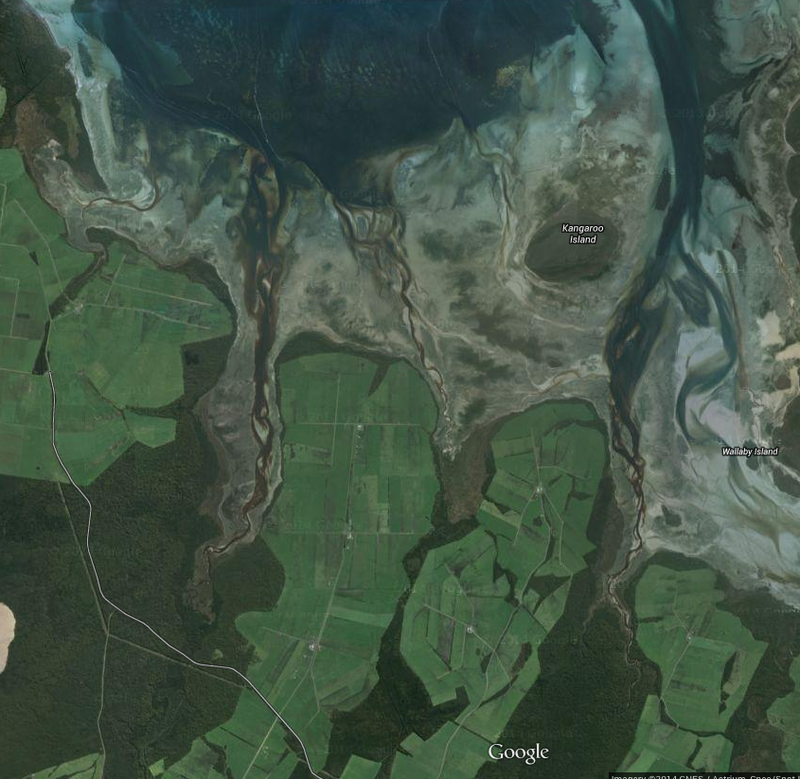 One way to make sure this is the right type of habitat for giant kelp is to use Google Maps or Google Earth. You can click on the coordinates above each image to automatically take you to a new page showing the approximate area of that image. Then, I like to copy just the coordinate numbers and paste them into the Google Maps search bar like, ‘38.557, -123.300’, this will place a pin on that exact location and show you a satellite image of the area with better spatial resolution. 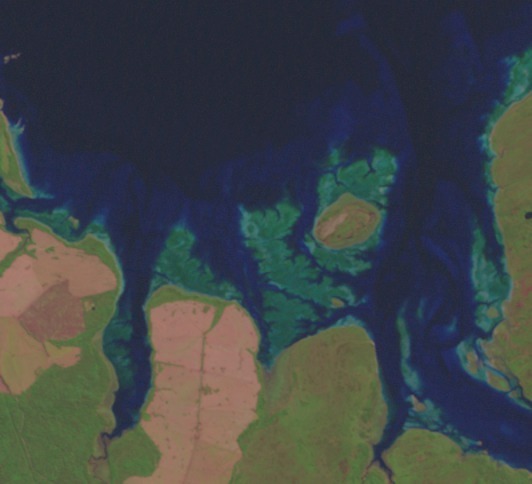 Small islands off the coast can sometimes appear to be dense kelp forests. Again, if you are unsure, I recommend using the Google Maps trick I explained above. 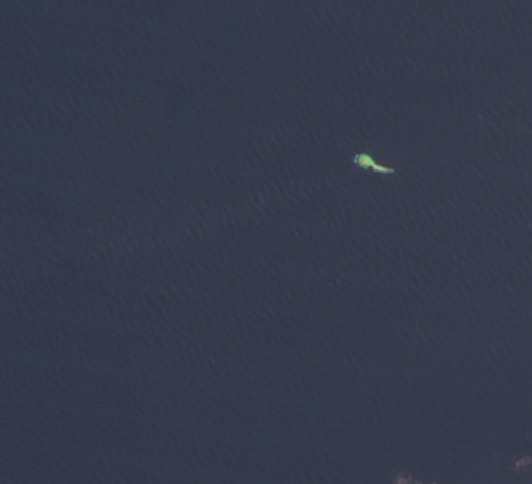 You should then be able to confirm whether or not the green blob is kelp or a small rock/island. Giant kelp will never be growing in inland lakes or water bodies. This is a coastal marine species. If you see a green blob in a lake or some kind of inland river/delta/estuary/bay, it is probably something cool, but it is definitely not giant kelp. Again, if you are unsure, use the Google Maps link to see if the body of water you are looking at is coastal ocean or a lake/river/canal. That is all for today! I am having a great time interacting with everyone on Zooniverse Talk, please keep the questions coming! The Image Policing Power of the Crowd, or, Let them See Kelp! A number of you have noticed that there are a lot of images that are either of land, rivers, lakes, or are just plain bad images, cut off in some places. What gives? I want my kelp! Land land land. But pretty awesome to see how humans alter the landscape! 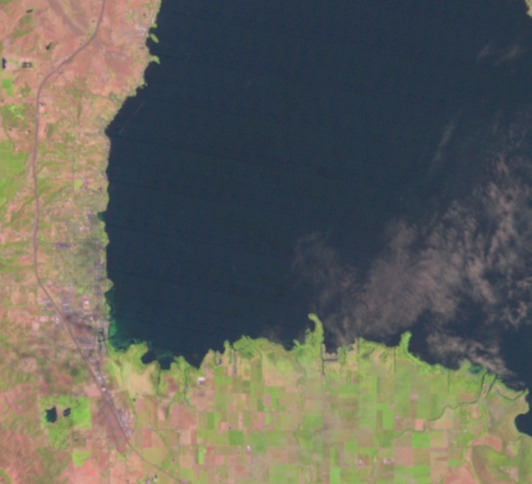 1) We start with a raw Landsat image that you are familiar with. 2) That image is chunked into a bunch of small squares. Next, we run a geospatial query over the images using coastline data (http://openstreetmapdata.com/data/coastlines). We use the PostGIS plugin of PostgresSQL to accomplish this. One problem – if their algorithm is too aggressive, legitimate pieces of coastline to search get dropped, and we lose precious data. Maybe the earth does have an edge you can fall off? The simple answer is to add squares *next* to areas selected as coastline. 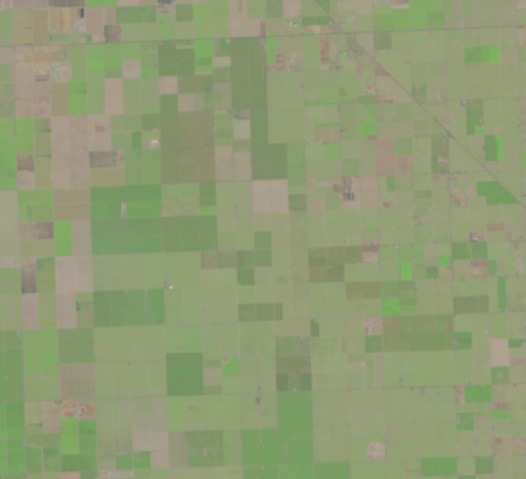 This results in a lot of kruft – image edges that look weird, areas of all land, etc. It’s a bummer. However, this is where the power of the crowd comes in. The number may be tinkered with in the future, but currently, when 3 people submit an image and don’t mark any kelp on it, it is kicked out of the system. So, see an all-land image? Click next. See an all sea image? Click next. See a cutoff edge? Clock next. If two other people also click next, no one will ever see the image again. Then we can focus down on those images where at least 1 in 3 people have seen some glimmer of kelp – even if mistakenly – so that even more folk can look at it and lasso some kelp. This means that bad images will be quickly kicked out so that we can all spend our time with kelp. Because, frankly, who wouldn’t want to just spend all of their time with kelp? A number of folk have noticed that many of the images are full of clouds. Clouds can make it hard to see kelp – or hard to see if the image is even on the coastline! 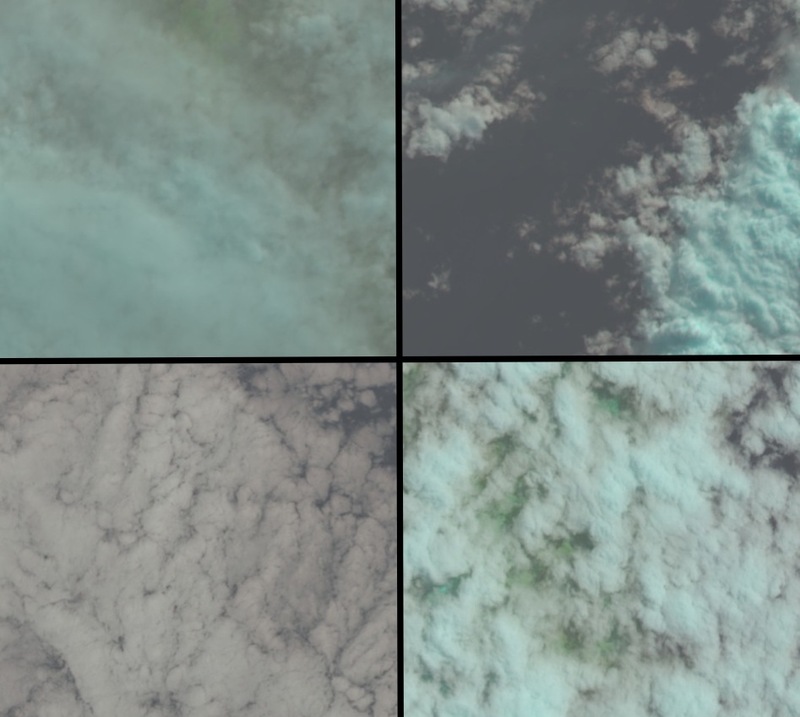 Four images with clouds. In some of them, it’s hard to even tell if there’s a coastline under there! What’s going on here? 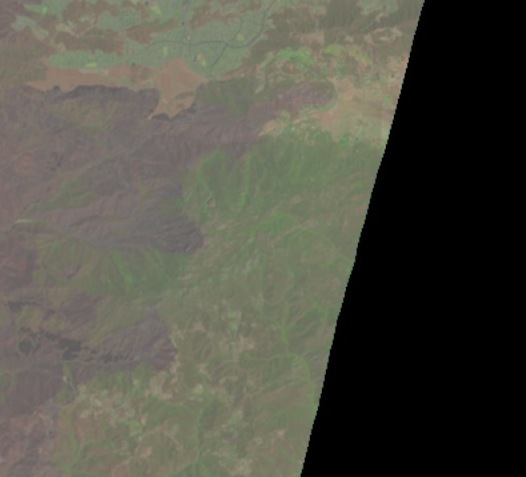 Well, Landsat takes images approximately twice a month. But it does so without regard to tide, weather, etc. As many temperate areas have period of fog, or marine layers moving in, getting an image with a cloud-canopy isn’t too surprising. 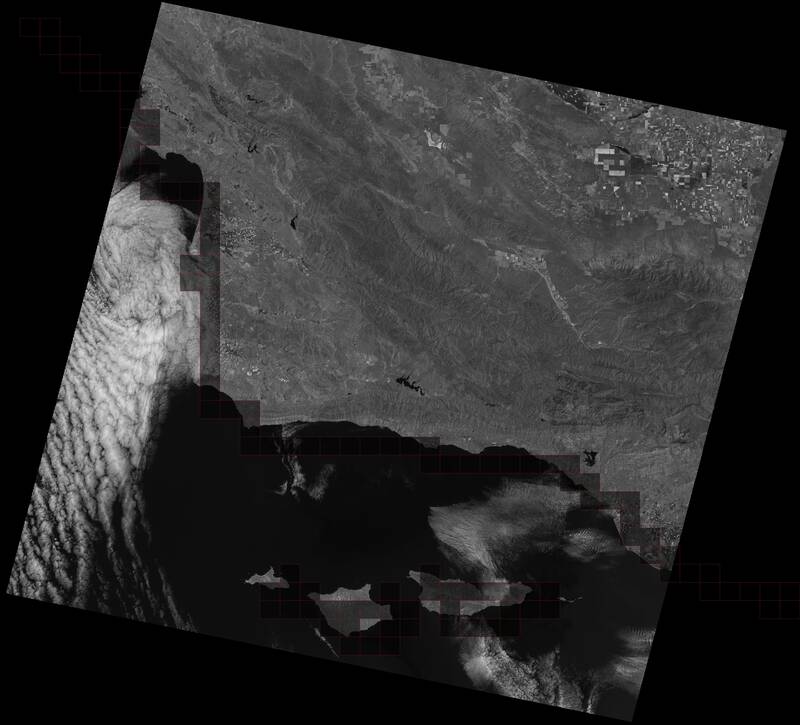 As Samuel Clemens wrote, “The coldest winter I ever spent was summer in San Francisco.” That marine layer can make things difficult, but we have the power of the sheer number of images present so that we should be able to get some good cloud-free glimpses of many forests! Clicking the cloud button helps us out a lot, though. As we filter through the images in the future, we’ll know which ones folk may have had a hard time seeing through to see the kelp. And if enough folk don’t mark anything in the image, it will get kicked out of the system soon anyway!